Cost: $0.00 – Just bring friends and snacks and we’ll provide the movie, the pillows and the chairs! 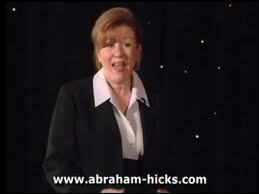 This is a DVD compilation of the seminars that Esther Hicks gives all over the United States. Allowing the words of Abraham, there are great teachings about creating our worlds with love and joy.